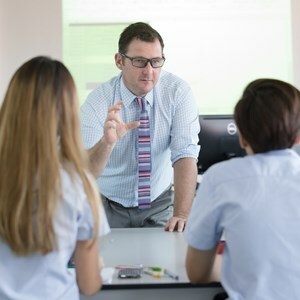 A leading member of a family of 54 premium international schools around the world – Regents International School Pattaya has grown into one of the most sought-after schools in South East Asia. 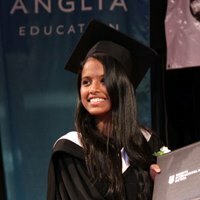 That’s what Regents offers to more students than any other in the area: a pathway to some of the most highly-regarded universities in the world. 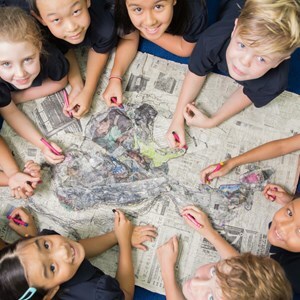 Our students come away from school with a world view. 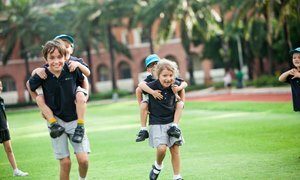 Your child will have the chance to learn in our Global Campus, which offers daily access to a world of exciting opportunities. 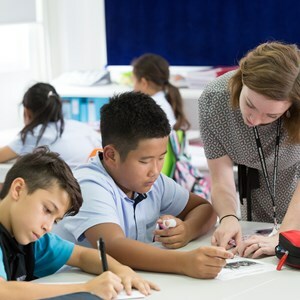 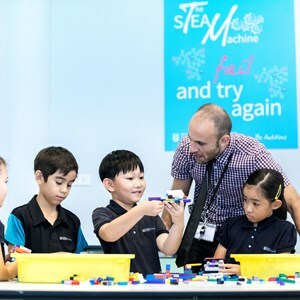 By joining a Nord Anglia school like Regents International School Pattaya, your child will have the opportunity to connect through our Global Campus with more than 49,000 students around the world, connections which over time will deliver professional opportunities.